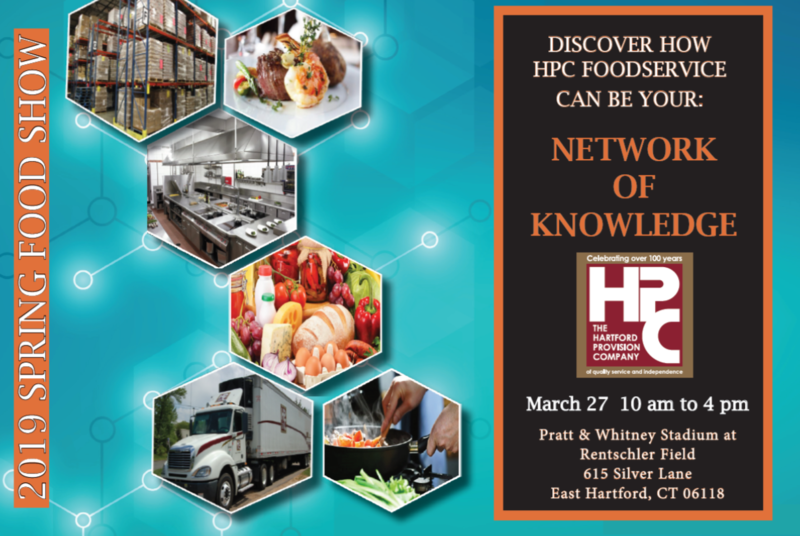 HPC Foodservice is an independently held broadline foodservice distributor conveniently located in north central Connecticut, proudly servicing the northeast since 1908. Our primary goal is to maintain the highest level of customer satisfaction through extraordinary service, high quality products, and competitive pricing. Let us show you how we have been "Delivering the Difference" since 1908! 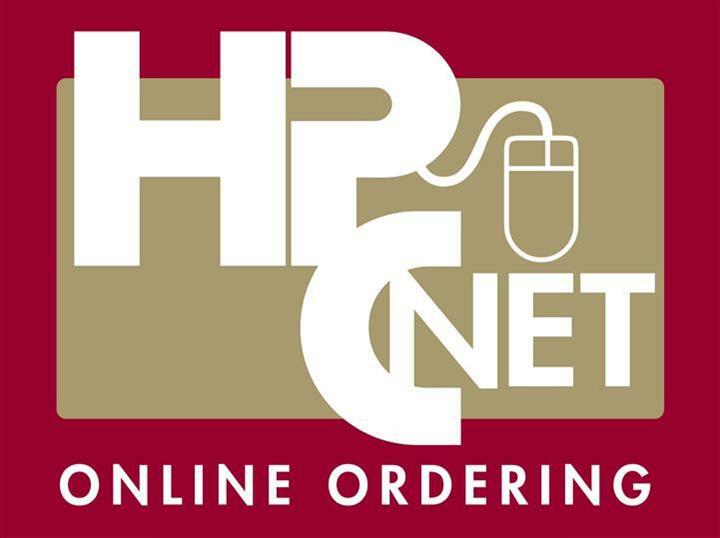 Your easy access ordering guide for all of your foodservice needs! At HPC Foodservice we realize how important it is to have fresh, healthy produce at your fingertips. Did you know that we participate with 16 local farms that are G.A.P. (Good Agricultural Practices) Certified? 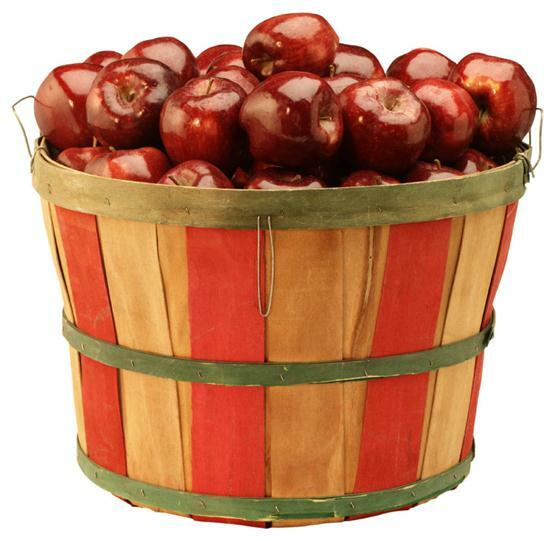 We are proud to support local farms to provide you with the best quality produce available. 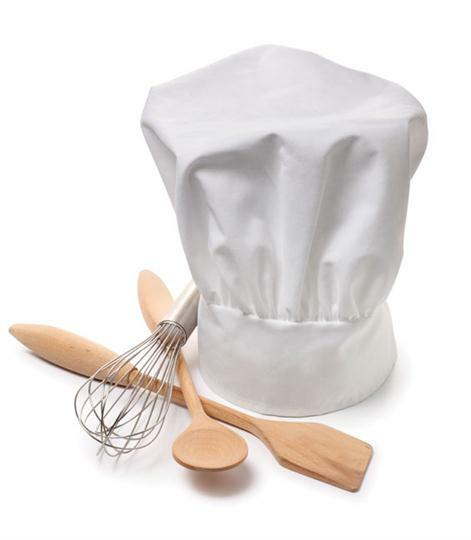 HPC Foodservice has distinguished itself from other full service distributors by taking an aggressive approach in the development of customized Beverage and Chemical programs, as well as offering Commercial Kitchen and Laundry repair. Our in-house team of service technicians are committed to complete customer satisfaction - not only in providing quality products but with maintaining equipment as well. For fresh and inspiring new ideas sign up here today to receive our weekly electronic newsletter. Click here for our list of our Prime Stakeholders. HPC Foodservice is a proud member of Frosty Acres Brands Inc.